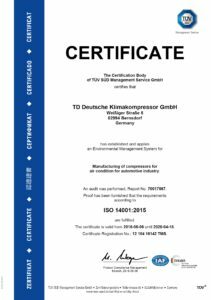 TDDK’s exemplary quality, environment and energy management has been audited and certified by independent certification bodies. 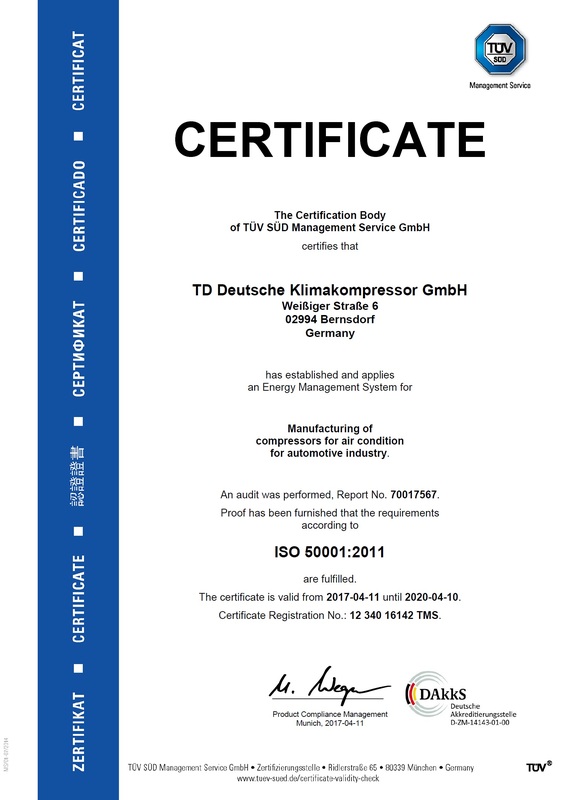 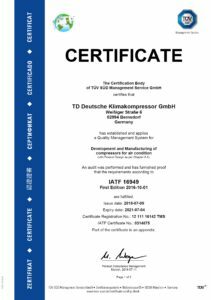 TDDK is certified according to the certification rules for the automotive industry related to the technical specification ISO/TS 16949 (quality management). 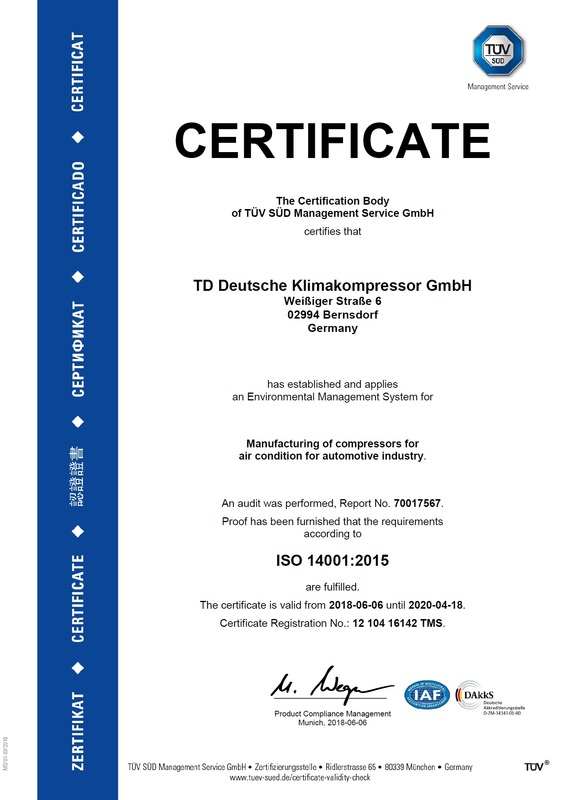 TDDK’s environment management system is certified according to ISO 14001. 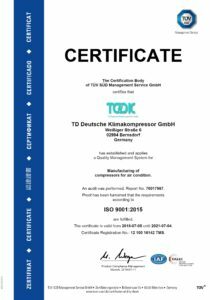 TDDK’s quality management system is certified according to ISO 9001. 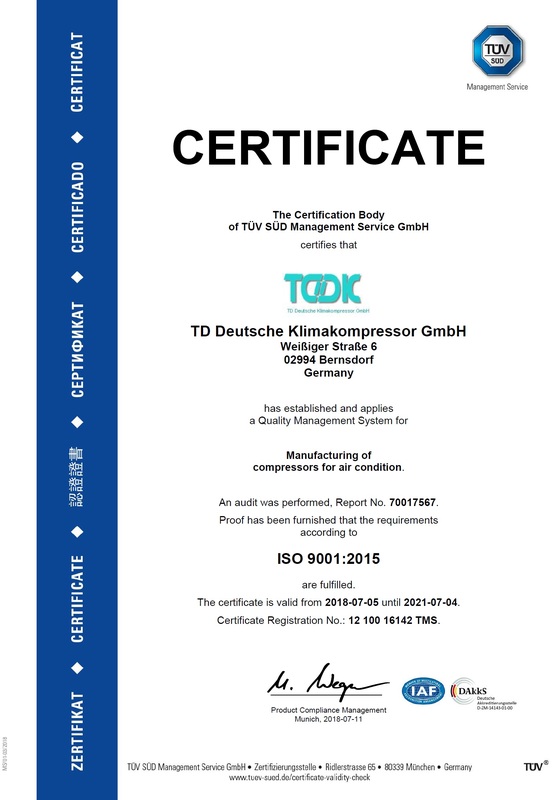 TDDK’s energy management is certified according to ISO 50001. 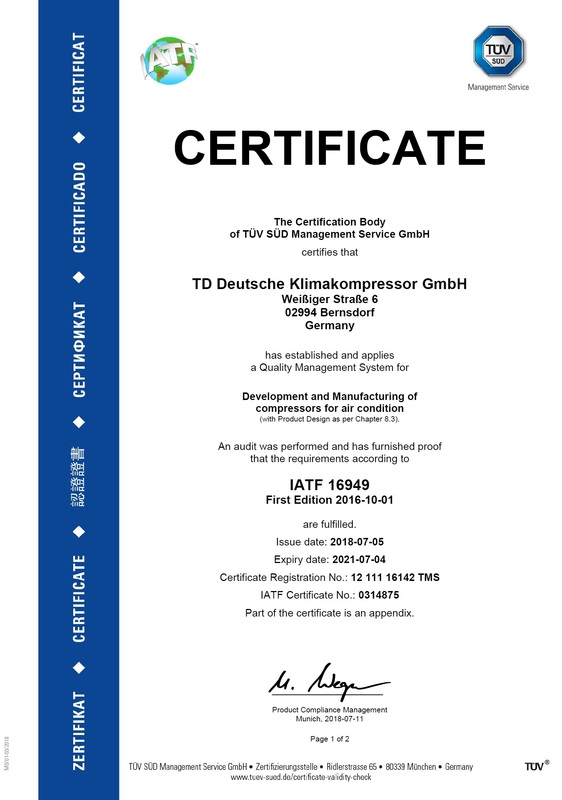 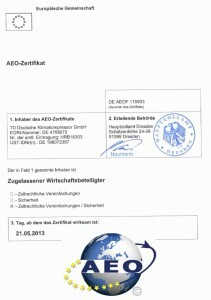 TDDK is recognized Authorized Economic Operator.